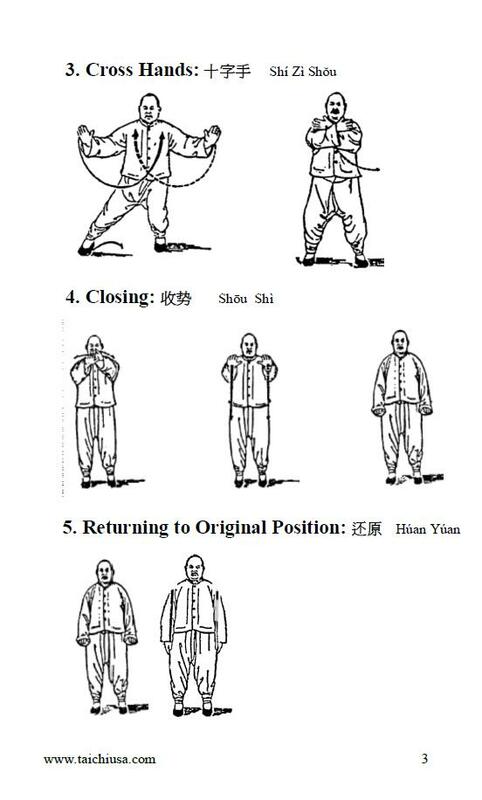 stand up, do Qigong, that’s what we say. Wondering how is that going to help. Is it more effective than eating a little kelp? We all want to improve our health. But we’re too busy building our wealth. So we want something effective and quick. Qigong breathing exercises are a great pick. You’ll build up your legs or a strong root. Best part: Facebook, Twitter, email are all mute. You’ll feel that you have more energy. It could also do wonders for your memory. You’ll learn that your body is one piece. And best of all you’ll feel bliss.